Meet the latest graduates of the Registered Trainer program. 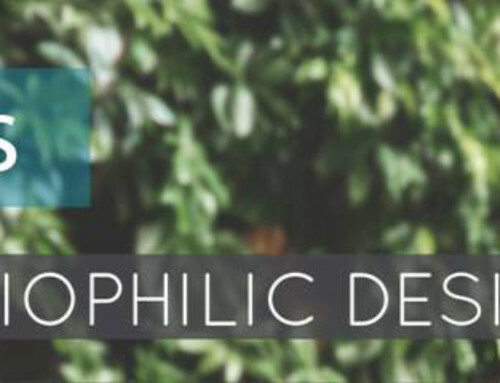 They are now authorized to teach architects and designers about the Economics of Biophilic Design and provide them with one CE credit. Learn more about becoming a Registered Trainer here.